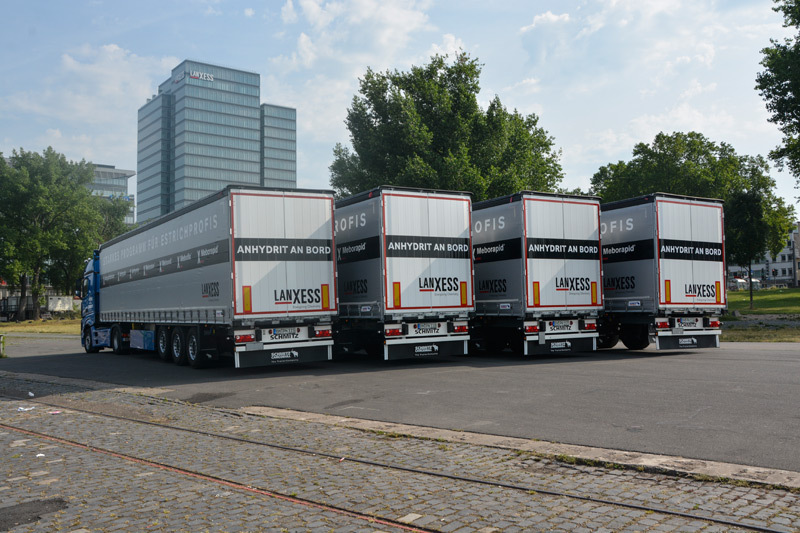 We combine professional transportation with increasing value added services to meet individual customer needs and improve their creation of value – in theory this are simple words. In the practice it requires a high performance of each employee every day. As a result of this, the Hans Peter Nolden Spedition developed a corporate strategy which proves its future ability and sustainability since five generations. The various products of the village producers were registered, consolidated, classified after sorts and qualities, stored, packed and transported. In the second generation – in the beginning of the twentieth century – Mr. Adolf Nolden took over the company. 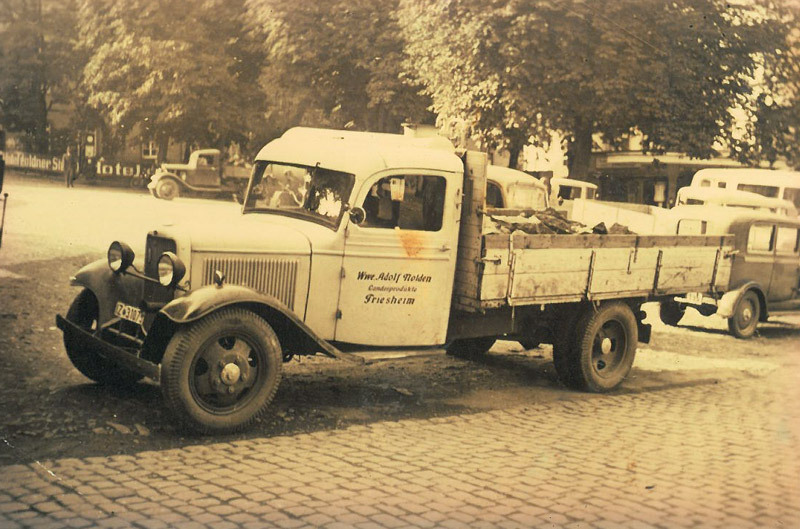 In the 1930s with two Opel-trucks we started in the regional road transportation. After 1945 during the reconstruction years Peter Nolden – the father of the current head of the company – extended the forwarding business in the first instance in local transportations. Border crossings to Belgium and the Netherlands offered an access to the free European road system. In the 1960s the company developed a new business segment with long-distance transports to the Benelux area and France. In 1992 Hans Peter Nolden came on board and with 20 years of international leading experience he founded the forwarding company Spedition Nolden and managed the family company to a sustained expansion path. 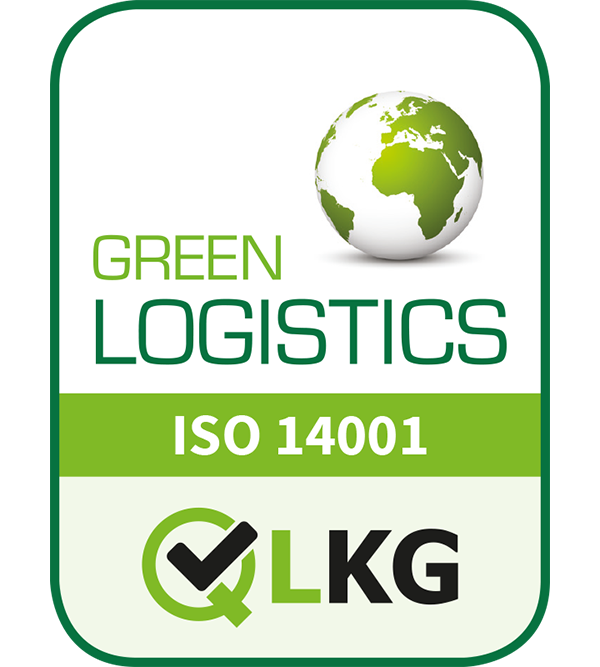 The forwarding company established itself in the logistics sector with the transportation of unit loads, part and complete loads as a high quality and secure supplier. The disposition leader of transportation Tobias Nolden and the national disposition planer Annika Nolden are representing the todays fifth generation of the family company. Their brother Andreas Nolden takes part in the family business with his legitimate independent motor vehicle service NKS (Nolden Kraftfahrzeug Service). The personnel administration is under management of Dorothea Nolden, the wife of the head of the company Hans Peter Nolden. With a high level of investments in the own truck fleet and the storage sector, the Spedition Nolden is preparing new strategical steps, which make us more and more attractive for the industry and trade sector. The traffic intensity, which is consistently increasing, is making it more and more attractive for the industry and trade sector to make use of logistics value added services. To be near to the customers and be flexible in storage and transport processes are the main factors of success. For the customer, the value added services are getting more and more important. In fact of this, these services are very important for our company as well.